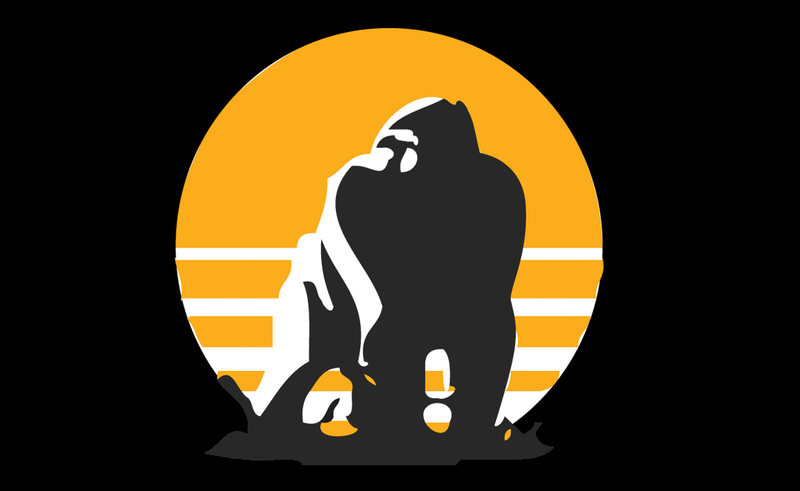 In 2010 the I-SITE team paved the way for animal conservation on mobile with iGorilla, the first iPhone app with the sole purpose of supporting the plight of Africa’s endangered mountain gorilla. 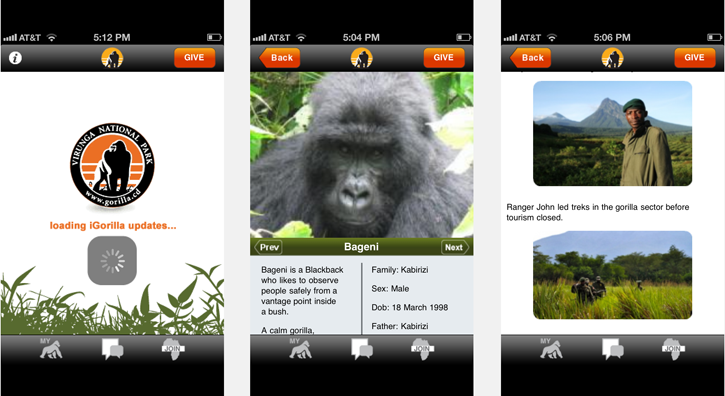 Sourcing up-to-date content from the field team of scientists and rangers the users were able to select and follow a gorilla family, read updates and watch videos and donate directly to the park to support one of the many projects dedicated to gorilla conservation and helping the community. Soon after release the App was featured on the home page of the BBC News website. For more information on this project and if your interested in creating something similar for your organization contact Ian Cross.